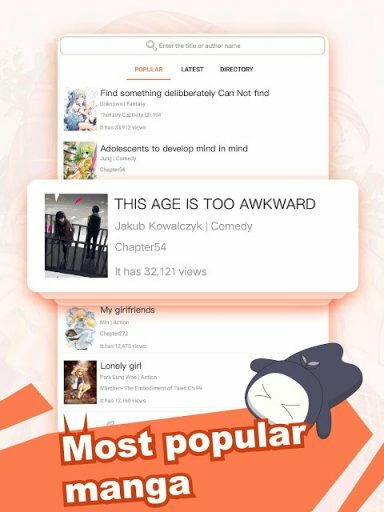 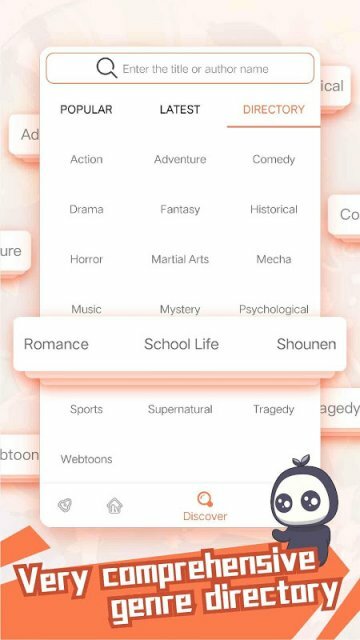 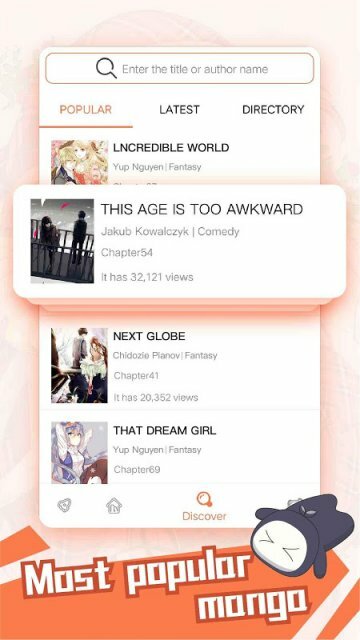 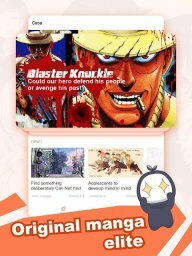 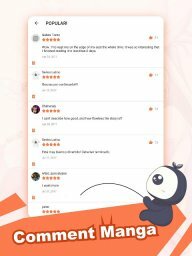 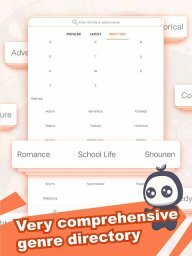 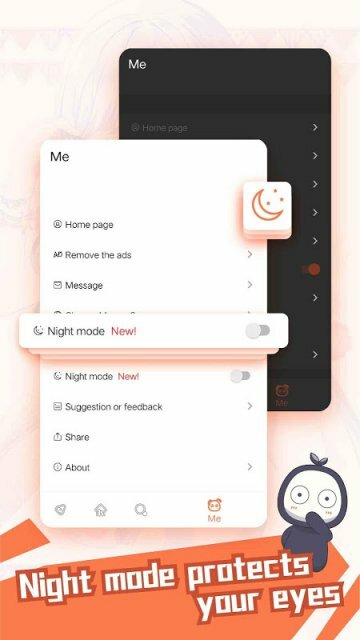 The whole experience is easy and fast, upload your original manga, article and comment your favorite mangas / manhua online, Make international friends who love manga as much as you do! 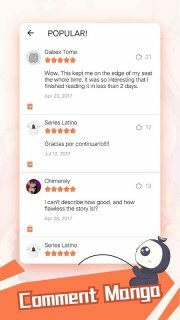 - Make international friends who love manga as much as you do! 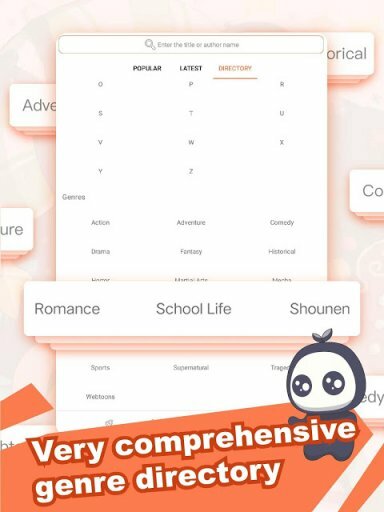 - Follow your favorite books, order by A-Z, UpdateTime or Popular as you want! - Notification when your favorite manga/novel updated! 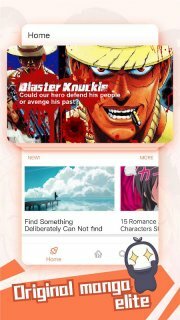 - One account for all your phone, pad device! 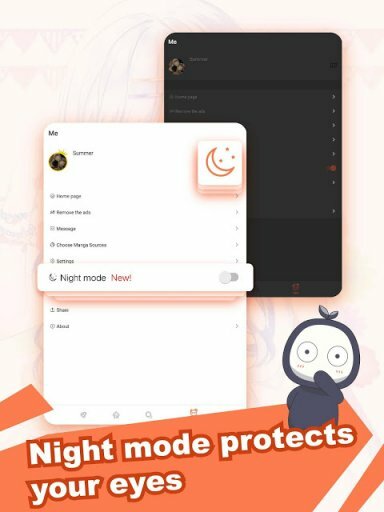 Allows an application to access extra location provider commands.